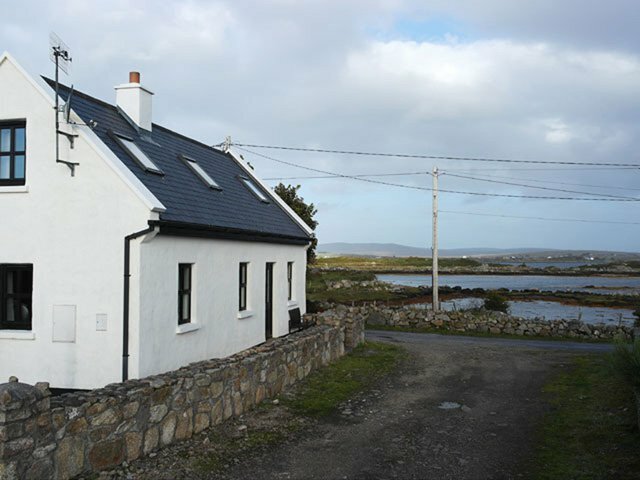 This charming cottage has been lovingly restored and occupies a superb location in Rosmuc surrounded by the clear waters of the Atlantic and only a stroll to Rosmuc Pier. 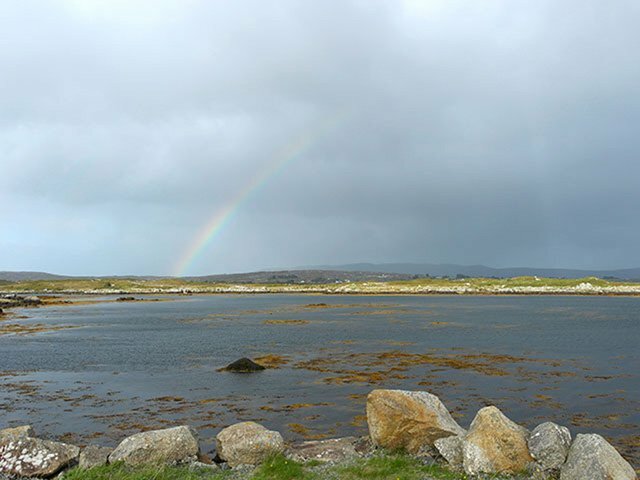 The area is beautiful, great for walkers offering plenty of fresh air, sandy beaches or alternatively why not sit and relax on the decking overlooking the sea taking in beautiful Connemara and the Atlantic. *Main bathroom downstairs is also ensuite bathroom to Double room downstairs. ** Owner will only allow one small pet*****Nintendo GameCube is available for holidaymakers use. 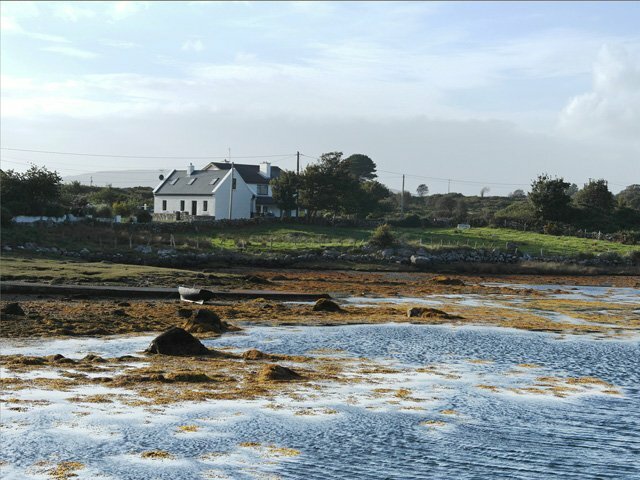 *** Close to Pearse's Cottage, for the historians***Fishing - Sea, Coastal walks 200 yards. Climbing 0 yards. 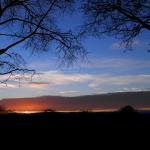 Walking, Cycling, Bird watching on site. Football Pitch 1 miles.